Even if you haven’t read the books or are planning to see the movie 50 Shades of Grey this weekend, there are plenty of grey shades out there to pique your interest! In honor of the movie’s release, I’ve gone out and painted my nails today in an intriguing shade of grey…If you’ve ever lived with a grey before, you know it makes rooms feel very chic and glamorous. Grey is a color that adds instant polish and even an air of mystery to a space. They aren’t really demanding, but they do command attention. They set any tone you like from light and spacious to smoky and mysterious. I like tone on tone greys because it is easy to mix in other colors and change the mood of the room. 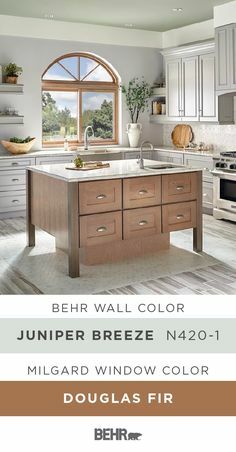 Grey ranges in value from cool to warm shades. Steel grey may be considered on the cool side, while mushroom can feel warmer. Layering warm and cool greys gives bedding a sophisticated and masculine look. Light to dark variations of grey works well too. Be sure to keep it interesting by using mix and match textures in a room that predominantly uses grey. And here they are: Behr’s complete range of popular greys! They vary in subtlety from warm to cool and light to dark. Some even carry nuances of other colors like green, blue or even violet – but all are fascinating and unqiue! Is there such thing as a “true grey” that perfect balance between warm and cool? We like to think it is Classic Silver PPU18-1. Hi there! This post couldn’t be written any better! Looking through this article reminds me of my previous roommate! He constantly kept preaching about this. I am going to forward this post to him. Pretty sure he’s going to have a very good read. Thanks for sharing! With so many different shades of Gray there is a perfect gray for just about anyone! 🙂 Thank you for reading our article and passing it along we appreciate it! What color gray would be ok for walls and ceiling small room? 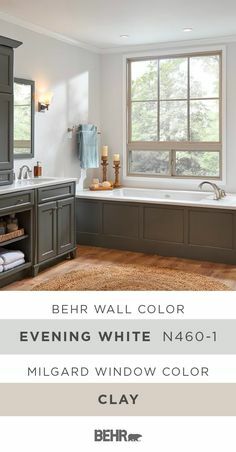 Thank you for your interest in Behr Paint! 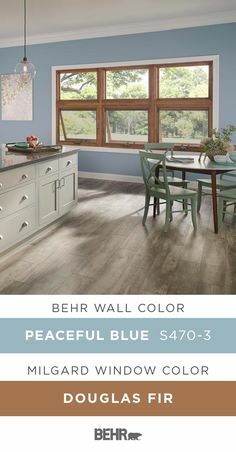 We will recommend the following grays for an entire room – Evening White N460-1, Seagull Gray N360-1, Silver Marlin N360-2, or Painter’s White PPU18-08. I WANT TO DO MY KITCHEN CABINETS IN GRAY WITH A DIFFERENT SHADE OF GRAY ON THE WALLS. I’M STUCK!! THE KITCHEN AND DINING AREA ARE TOGETHER. 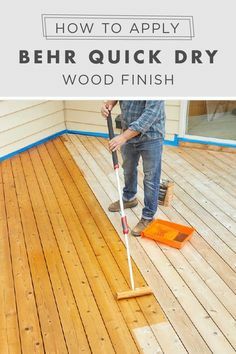 MY CABINETS ARE DARK STAINED AND I HAVE SHIPLAP WALLS. I WANT TO LIGHTEN THE WHOLE AREA UP. CAN ANYONE HELP ME? 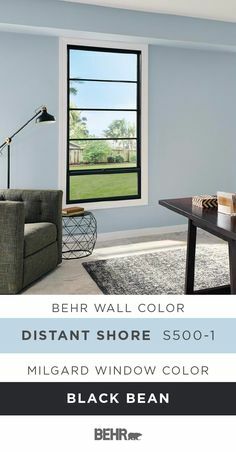 We also offer 8oz samples so you can test these colors on your walls to see how they appear at different times of the day. I’m looking for a warm grey with a touch of brown in it…. I’m having a really hard time finding the perfect shade. Any ideas? Here are some perfect warm gray hues: Rustic Taupe N200-4, Shiitake N220-4, Smokestack N220-3, Nightingale Gray N200-3 or Ashen Tan N220-2. any recommendations for a gender neutral nursery color? we have gray shimmer on our hallway walls, looking for something that will complement gray shimmer but not with such “blue” undertones. also looking for something on the lighter side…white metal and loft space come to mind. would love your input. Yes of course, White Metal will work perfectly. Although if you want less blue then I will suggest Seagull Gray N360-1 or Evening White N460-1. I’m looking for a white paint with just a touch- a hue- of gray in it. Which light grays would be good to try? You can take a look at Painter’s White PPU18-08 or White Moderne PPU24-14. i need a warm grey, is flaanel grey a warm grey would like a grey with violet undertones? 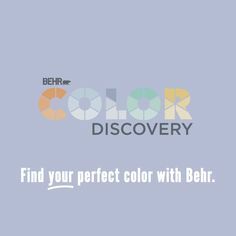 Thank you for your interest in BEHR Products! Flannel Gray depending on lighting may have a lilac tone. It all depends on the lighting, house facing, décor and other factors. I will recommend testing it on your walls. their true qualities. These color samples should only be considered a guide. Please refer to actual swatches for true color. We strongly recommend beginning with an 8 oz. sample container of the color you choose and apply it to a small area on your wall to ensure your satisfaction with the color choice. It is always a good idea to see how the light and ambient conditions affect the color at different points in the day. I am looking for 2 exterior paint colors. 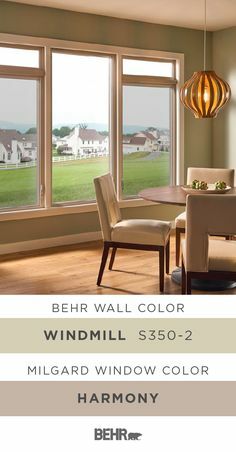 I found the image on the internet and screen shot it but now I can’t find the image in the internet to see if it has any info on the name of the colors.. can u help me please? I tried to post a pic on this comment but can’t figure out how to do it….. I can always email it if I have an email address. Please email us this photo so we can have a look to see what the colors are. Hello I am looking for a blue grey for my bedroom walls. I don’t want anything g too dark… I live in the PNW where there is a lot of dark in the winter. Thank you! We will recommend the following blue grays for your bedroom – French Silver PPU18-05, Classic Silver PPU18-11, Evaporation N450-1, Evening White N460-1, Misty Coast PPU25-13. Thank you for the information! Here are some dark deep grays that will coordinate – Intellectual PPU18-19, Imperial Gray PPU26-02, Slate Rock N460-5, or Iron Mountain N520-5. I am looking for a gray for my living room that does not look blue. Any suggestions? We will recommend the following gray tones without a blue hue – Moth Gray N200-1, Doeskin Gray N200-2, Chic Gray PPU26-10, Graycloth PPU26-09. I have blue tinted windows all throughput my home with lots of natural light. What color of gray would you sugges!! We will recommend the following grays – Classic Silver PPU18-11, Planetary Silver N460-2, White Moderne PPU24-14, Chic Gray PPU26-10 or Evening White N460-1. I need help! I am looking for a gray not a blue gray or anything like that we like the casual gray but want it to be lighter then that is there like a sister color to that? A light hue would be Pewter Mug 770E-3. We will recommend the following gray tones – Seagull Gray N360-1, Silver Marlin N360-2, White Moderne PPU24-14, Painter’s White PPU18-08. I’m looking for a medium true grey for living room, dining room, foyer and maybe kitchen… thought pewter mug would work but too blue. May go a lighter shade in same hue for kitchen. Using marquee paints. Any recommendations? For a medium gray in a one coat hide we will recommend – Silver City MQ2-59, Laid Back Gray T17-09, Graycloth PPU26-09 or Greige PPU24-11. Hi I’m looking for two shades of gray for a small teen boy bedroom. We will recommend these two shades – Evening White N460-1 and Lunar Surface N460-3. We will recommend White Moderne PPU24-14. Hello, I love your color white metal but looking for a tad lighter to do all the walls in the house but bedrooms and bathrooms. Any suggestions ? We will recommend the following to be a tad lighter – Painter’s White PPU18-08. Hi,I’m looking for a cool gray for my entryway and dinning room. I want the same color in both spaces. In between both rooms is an ivory painted family room. The problem is, I’ve seen so many grays that I’m now confused. Also, both rooms have low lighting. I don’t know if it’s the right choice of color, so I’m also open to suggestions. Can someone please help me? If the adjoining room in an ivory color, we would actually recommend that you go with a warm gray. Keeping the undertones (yellow in this case) consistent will help unify your space. Here are some suggestions: Eon N370-2, Silver Marlin N360-2, Toasty Gray N320-2, and Silver City MQ2-59.